LBD & ONESIES - A Lifestyle Blog: New Arrivals at Romwe! 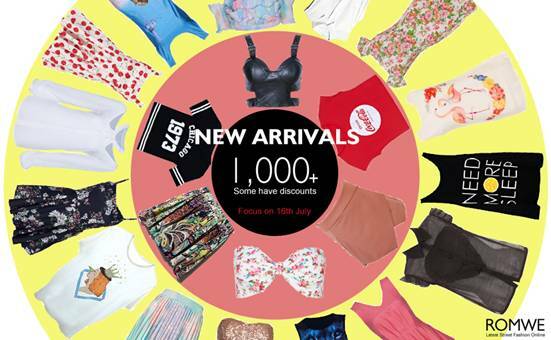 All items available at Romwe.com! Romwe New Arrivals are now online! Loved that leggings. So quirky!